Our (mostly) Nubian dairy goats roam the woodland pastures around our home, browsing on whatever native flora is in season—tender buds of wild raspberry, the minty bark of yellow birch shoots, bouquets of goldenrod and aster. This grazing is supplemented with free-choice minerals, conservative amounts of organic grain (including whole grains), and organic second-cut hay. As a certified organic farm, we are committed to managing and feeding our goats 100% organically. For you the consumer, this means milk and cheese that is free of antibiotics, herbicides, pesticides, and GMO’s. For our goats, it means rotational grazing, nutrient-dense foods, and a little more effort on our parts to prevent health problems instead of routinely treating them with chemical dewormers or antibiotics. We know these choices are extremely important to us, and it is our hope that they are important to you too. In 2013, after years of running our creamery out of a small (upstairs!?!?!) room in our house, we were finally able to realize the dream of expanding into a new building specifically designed to be a goat dairy and creamery, complete with an aging room for cheese. We milk six goats at a time with a pipeline system. Our milk is kept very clean and chilled quickly—which translates into sweet and delicious milk and cheese. please change fairly to dairy and mama to maca…google keeps correcting me. 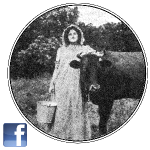 We live in Jonesport and thoroughly enjoy both your goat milk and goat yogurt. The only fairly thing that we use. Use the milk in our coffee and have the yogurt every morning for breakfast. In the yogurt we add a teaspoon of bullet proof MCT C8 oil and then one teaspoon each of bee pollen, ground flax seed, pumpkin seed and mama root. Top it off with about 1/3 cup of frozen organic wild Maine blueberries. YUM. So glad we found you. Can you advise please if there are locations I can purchase your products ? What kind of cow do you use? Jersey? I can’t express how wonderful it feels to see this. It’s as if my dream lives on in you. I so remember the hours spent searching out all of that equipment, and the thrill of discovery. 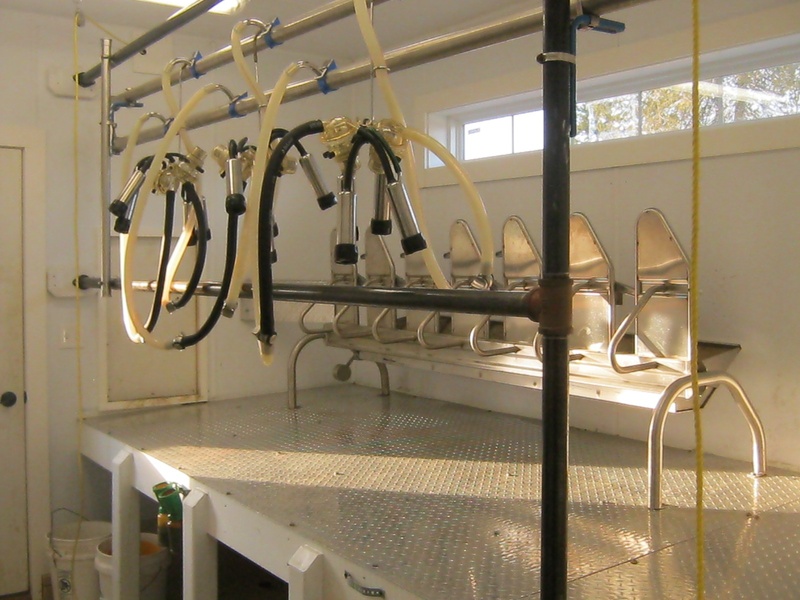 The excitement I felt when everything was installed and the first time we milked our cows with it. 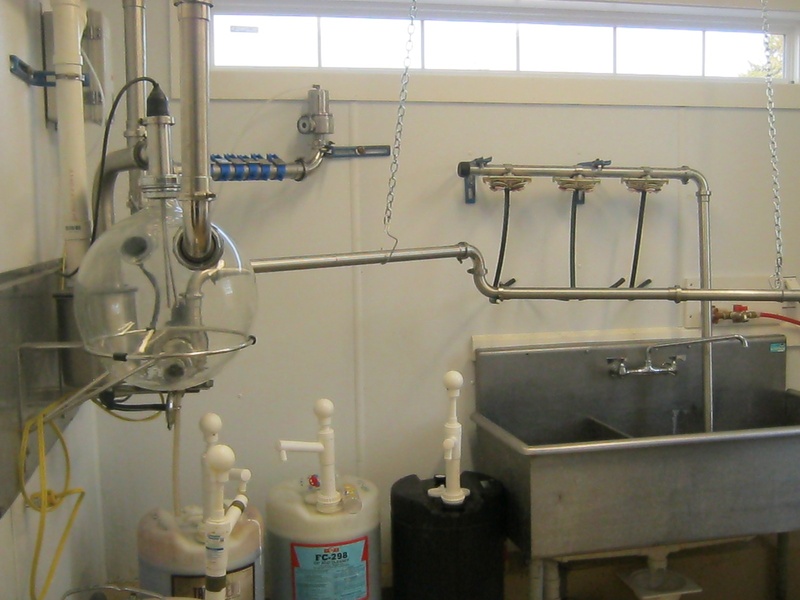 The experiments in cheese making, our failures and our successes. Calves born. Names conjured. Common Ground. Our cheese on the menus of Fore Street, Hugo’s, Framer’s Table, Cinque Terre, and more…winning an award for our Camembert at the American Cheese Society competition in Austin. Marie and the passion she developed as she learned. Marie and me being the Abbott and Costello team at many of the cheese making classes we took together in Vermont. Seeing and holding my first glass Longfelllow’s Creamery milk bottle. Rachel, there is no one else but you that I would have wanted to have that equipment, to flip those cheeses, to have the vat auto stir (!!!!! ), and all the other tasks required to make cheese with love. Thanks for letting me be a part of your story.